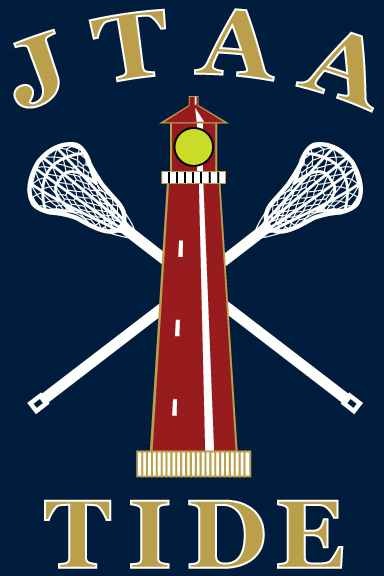 Are you familiar with the history of how JTAA Lacrosse was started? Not many people are and have asked us. We have put together this history of the program including when it started and who helped start and shape JTAA Lacrosse in the early years, and how we became the largest youth rec lacrosse organization for both boys and girls in the southeastern United States today. Our story is told so the kids are aware of all the hard work and countless hours of time and effort that have gone into this program for them to be able to play the game today. please email them to and we will add them to this page. * Friday Night Lights pre-season fundraiser record enrollment of 136 boys. New to Friday Night Lights is the Girls league with their own inaugural FNL debut of 53 registered girls. with the U7 Boys playing the first games of the day. of JTAA Lacrosse success and it took 50 to 60 kids from JTAA to play high school club. * JTAA Executive Board announced that their newly added sport of lacrosse held two clinics during the winter and that each clinic drew more than 100 participants. * Rendina Companies gave a $1000 donation to help start the JTAA Lacrosse program's first season. JTAA is looking for people interested in starting a Lacrosse League. If you are interested in helping us start this recreational league, Please contact Sue Miller. A free Lacrosse clinic backed by the US Lacrosse Association is being offered on January 20, 2001 from 10:00am to 12:00 noon at JCP for kids 8 to 18. Come out to join the fun and try something new. For more information, you can contact Bobby Smith or Steve Caruso.